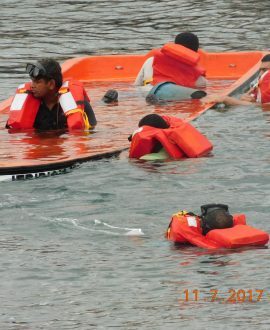 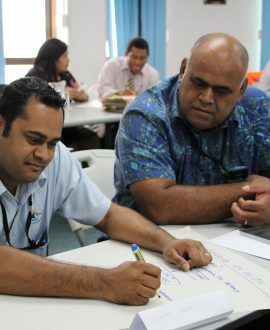 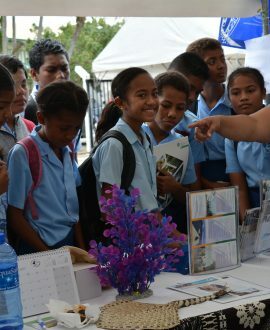 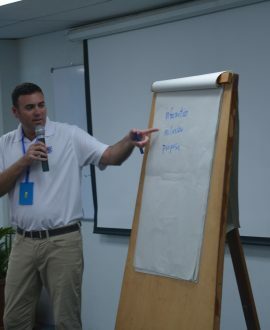 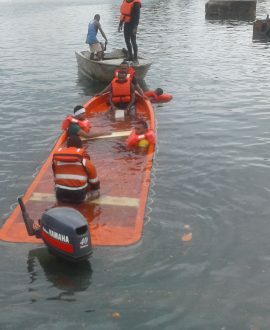 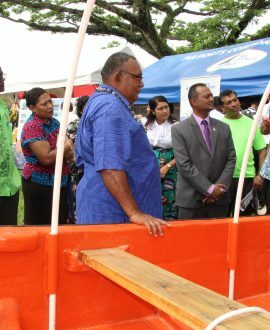 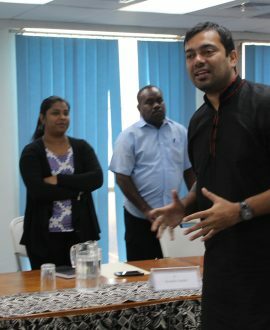 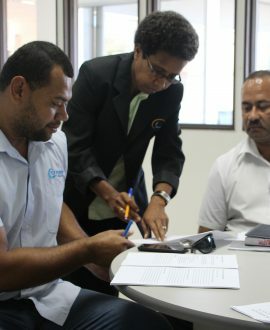 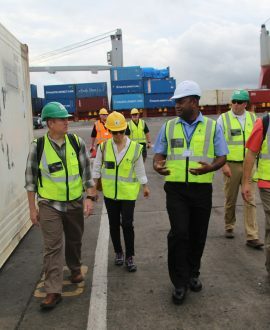 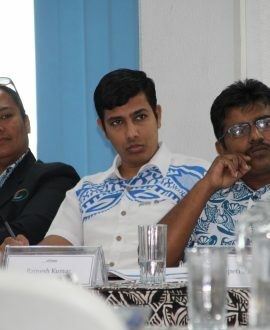 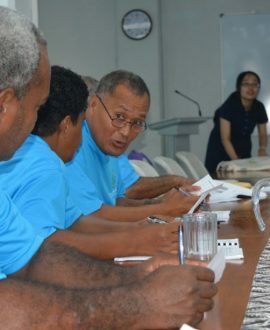 Vision - To be the maritime gateway in the Pacific region through facilitating waterborne transport, trade and commerce. 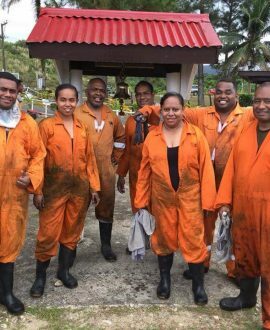 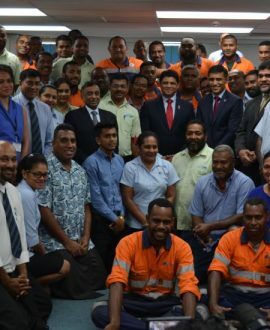 Mission -To develop, maintain and improve key seaport and ship repair facilities to enhance the economic growth and prosperity of Fiji. 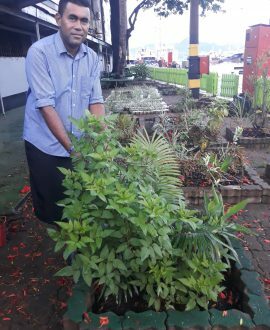 gateway to the country’s capital city of Suva. 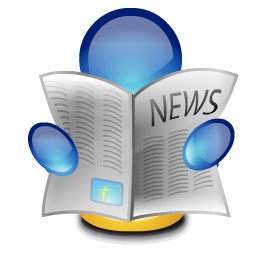 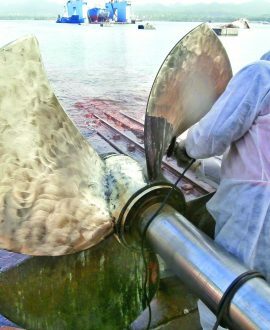 foremost challenges facing, woodchips, petroleum, and gas. 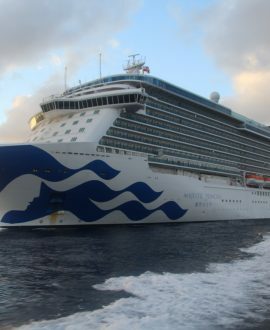 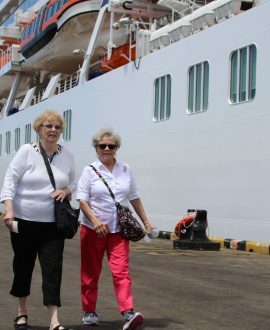 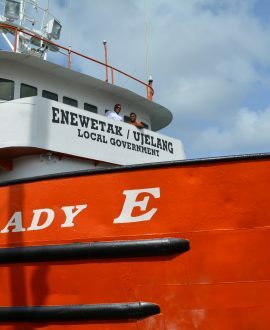 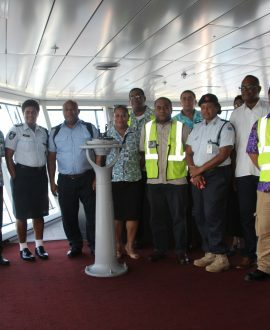 is the base for Fiji’s famed Blue Lagoon Cruises and Nai’s Cruises. 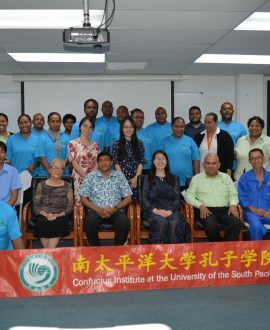 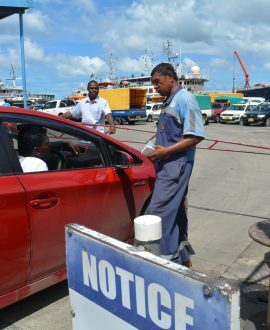 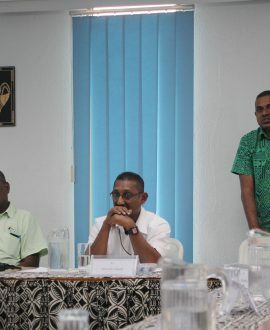 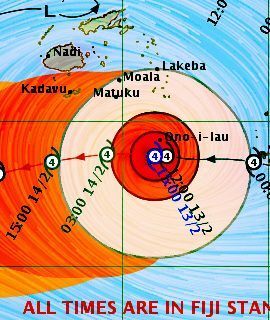 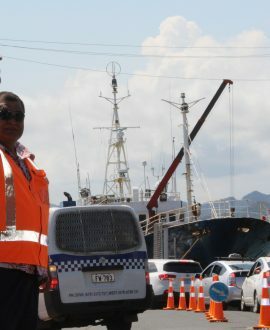 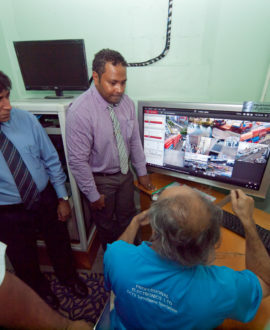 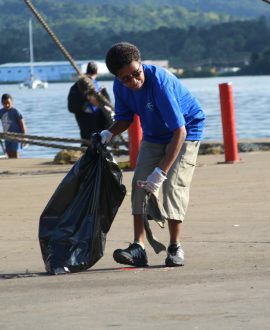 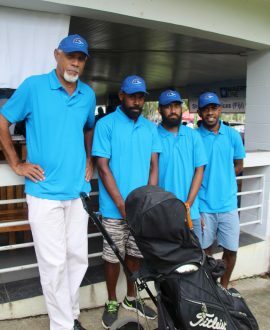 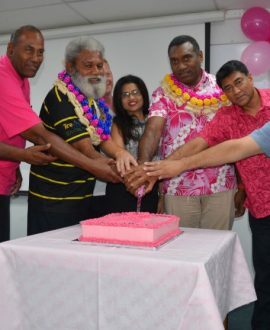 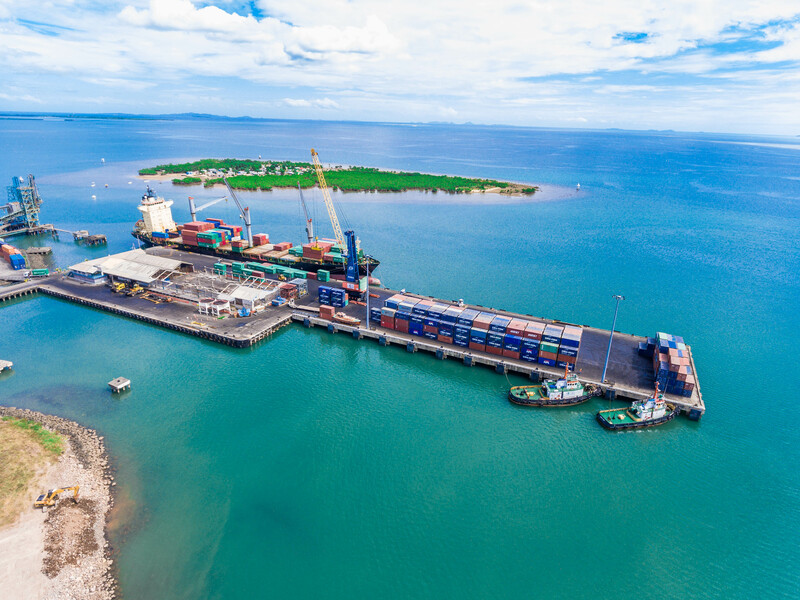 Fiji Ports Corporation Limited which is more commonly known as Fiji Ports is the commercial port management company that manages the two major ports of Suva and Lautoka and the secondary ports of Levuka,Vuda,Malau, Rotuma and Wairiki. 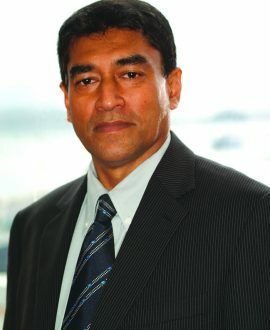 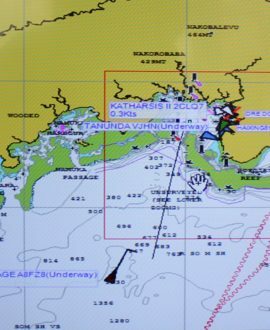 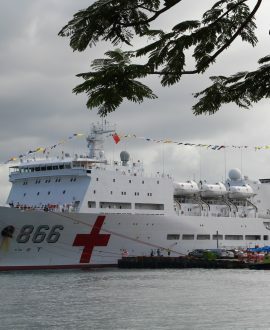 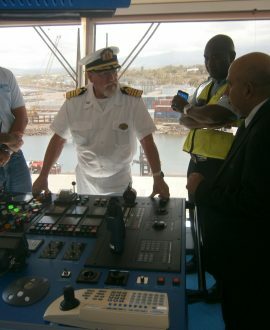 As Fiji is strategically located in the centre of the South Pacific Region our ports, particularly Suva, have an ever increasing role and responsibility, not only for the benefit of Fiji itself but also for that of the other countries of the region, as the regional transport hub to better serve the ever-changing and expanding demands of world shipping. 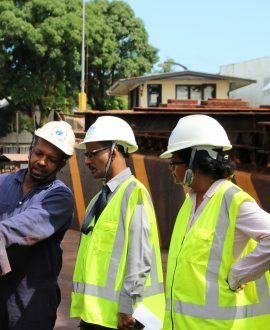 Fiji Ports objective is to progressively and continuously upgrade our port facilities and services for the benefit of our customers by ensuring a continuing improvement in productivity and efficiency levels. 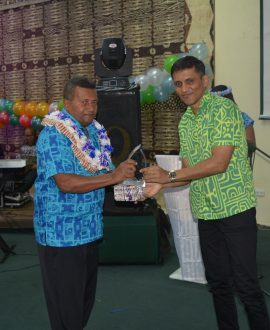 Winner of 2016 Bussiness Excellence Award Prize! 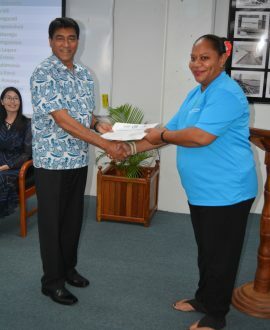 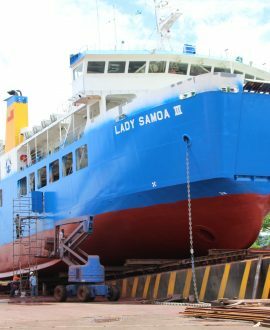 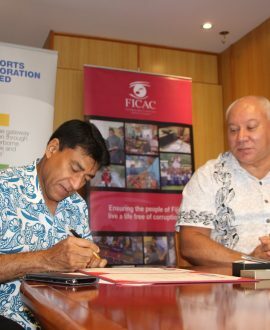 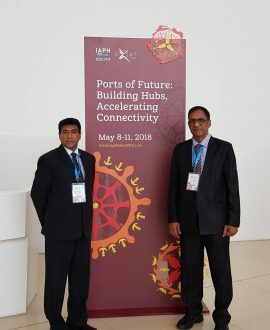 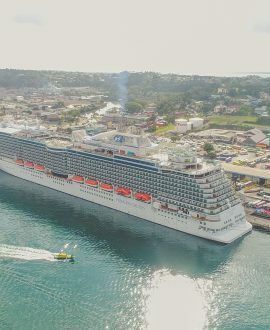 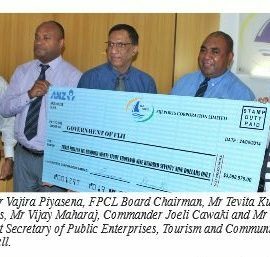 Fiji Ports Corporation Ltd (FPCL) takes anticipated initiatives to address long-term and sustainable infrastructure developments through continuous investments. 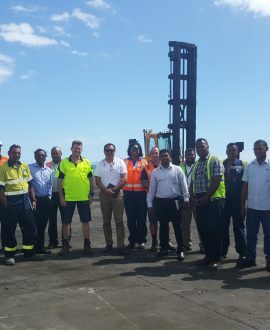 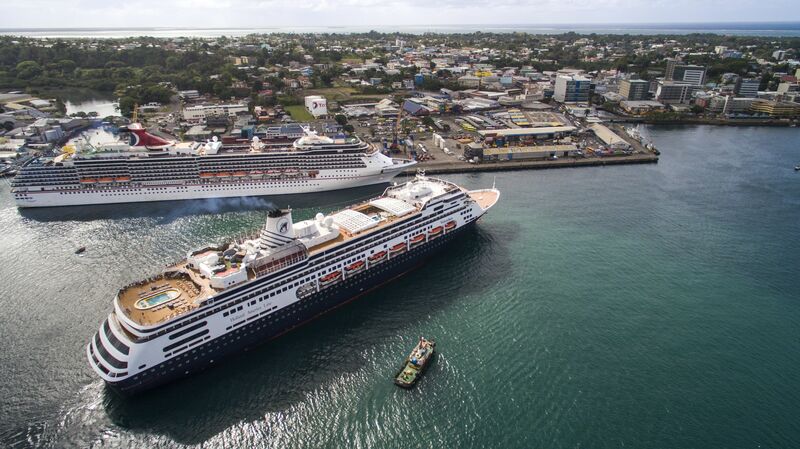 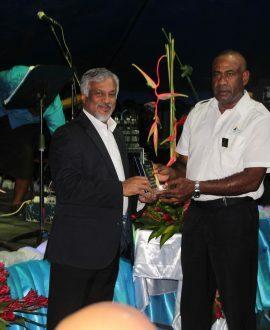 Fiji Port Terminal Limited marks the groundbreaking expansion for additional cruise ship and commercial freighters. 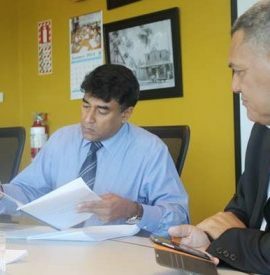 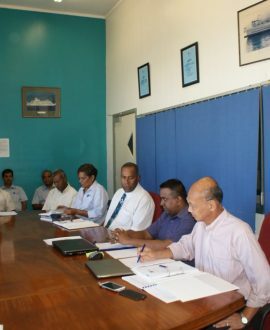 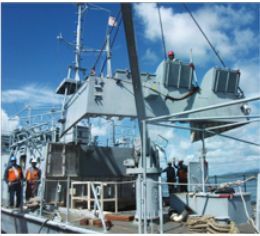 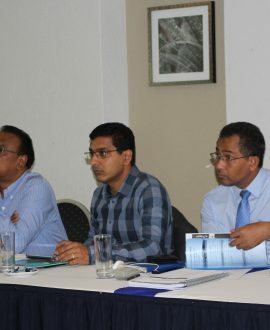 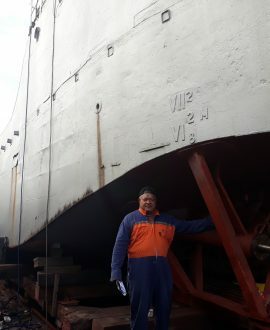 Fiji Ships and Heavy Industries Limited(FSHIL) a subsidiary company of Fiji Ports Corporation Limited operates on a fully commercial self funded basis.